They just grow into special shapes in the shape of Buddha. 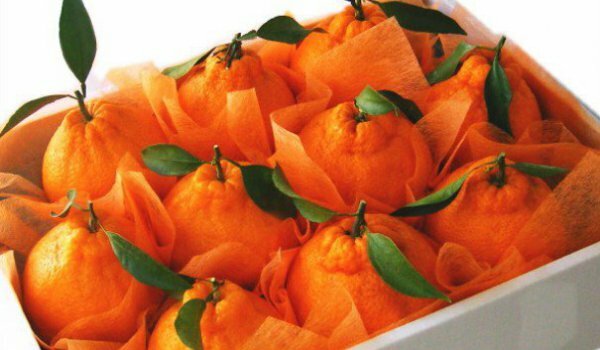 Nowadays, the market of the most expensive fruits in the world are abundant of products. Fruits are some of the most beneficial foods we can enjoy daily. 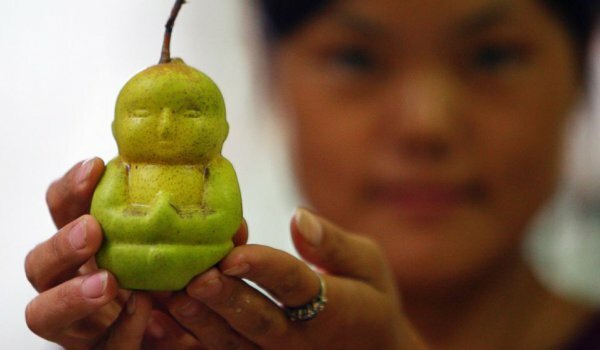 But have you heard of Buddha pears, for example. And how much would you be willing to pay for art watermelons or a kilogram of apples that you know are special. Japanese watermelons begin to be exported in 2014. Their shape is an advantage that facilitates transportation. The square shape is achieved as the watermelon grows in a box – a simple but extremely productive practice. Each square watermelon weighs an average of 7 kg and sells for $ 200 a piece. 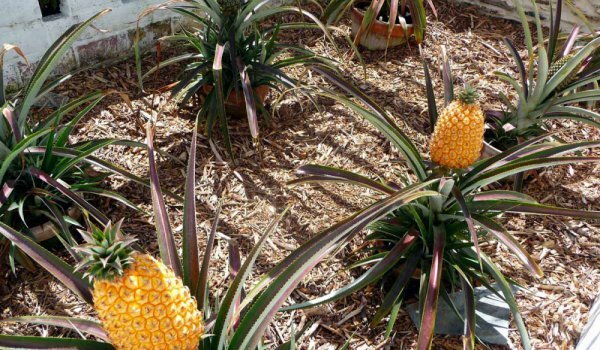 In most cases, they are used rather for decoration.